ShuttleCloud initiates email migrations with Google’s OAuth access and can do so without passwords. 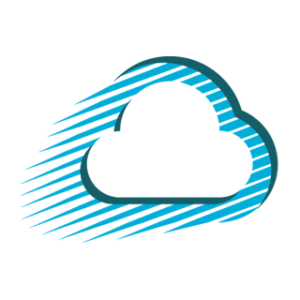 Note: your employees do not need to authorize the connection with ShuttleCloud for their individual accounts. Access is done at the Google Apps Admin level. ← Do I have to keep my source domain open?